These broad breasted turkey breeds are the huge fast growing meat turkeys like the ones you buy at the grocery store for Thanksgiving. 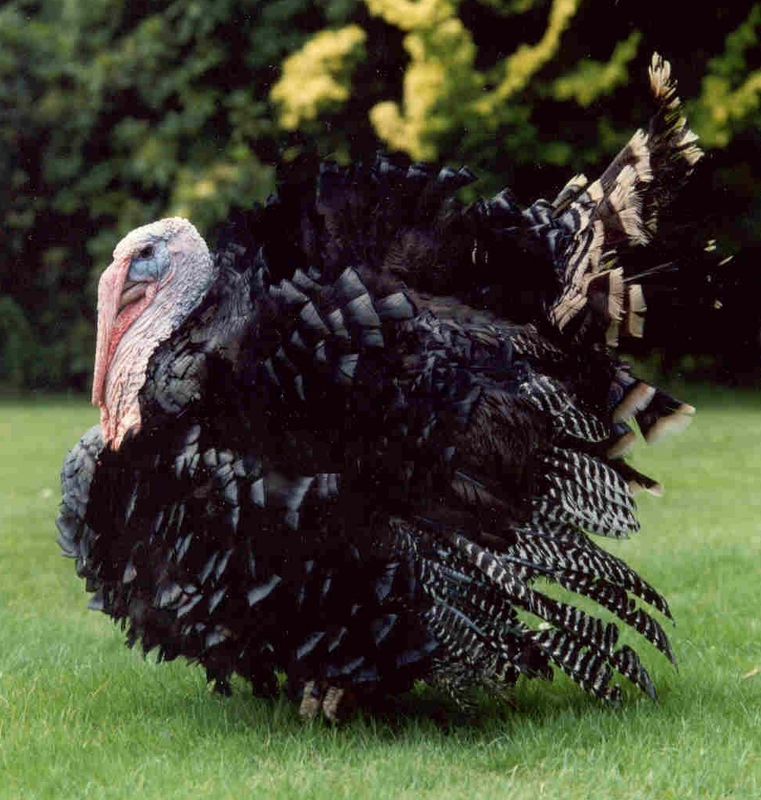 Generally the broad breasted type turkeys are for meat production and are not normally kept past harvest time because of their huge size causing health problems. What is the name of a baby turkey? 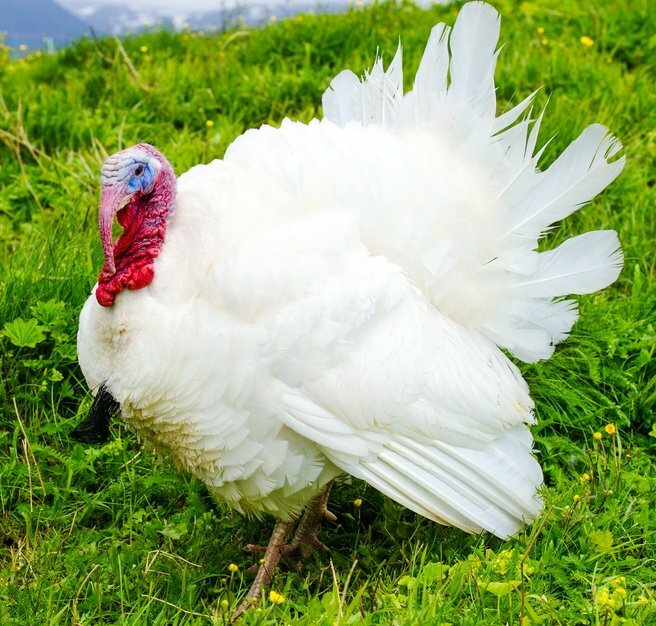 A baby turkey is called a poult, a male turkey is called a Tom or Gobbler and a female turkey is called a hen. Buy these live one day old baby turkeys by ordering from Cackle Hatchery®.